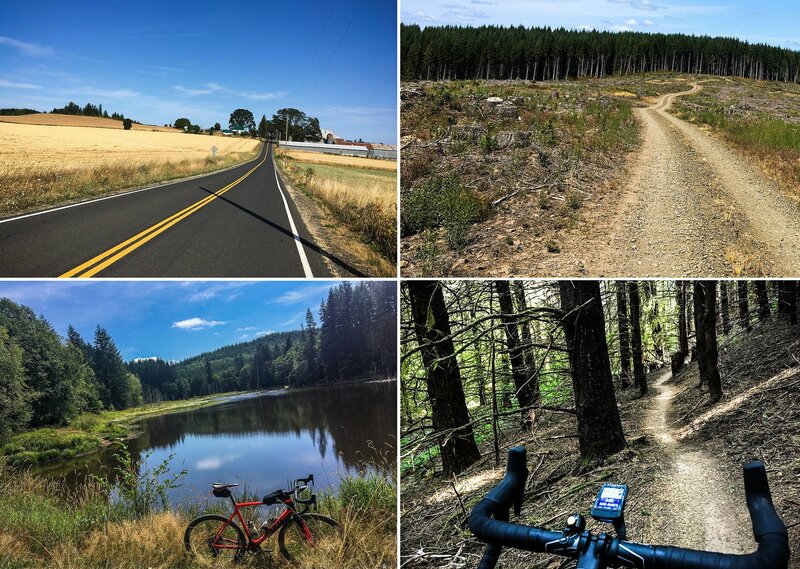 An occasional series that shares some of the Portland region’s best bike rides. 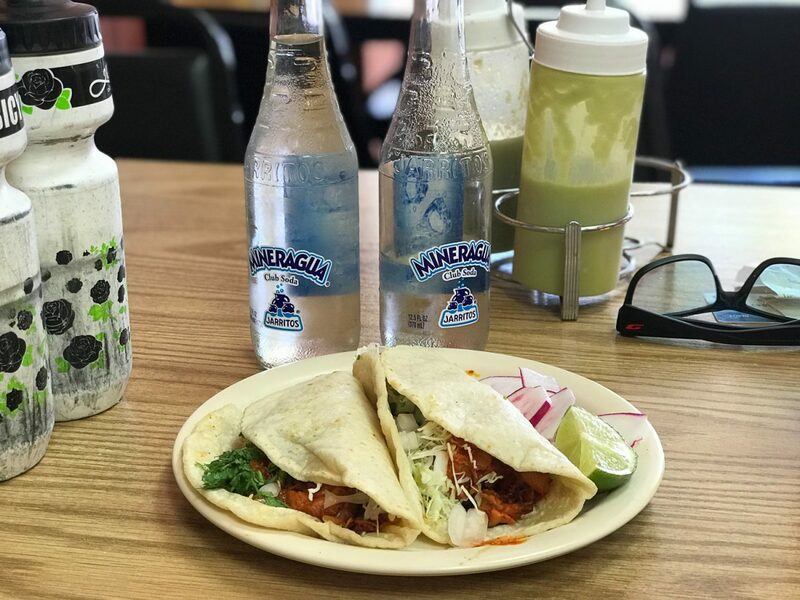 (Photos: Jonathan Maus – Click for captions. 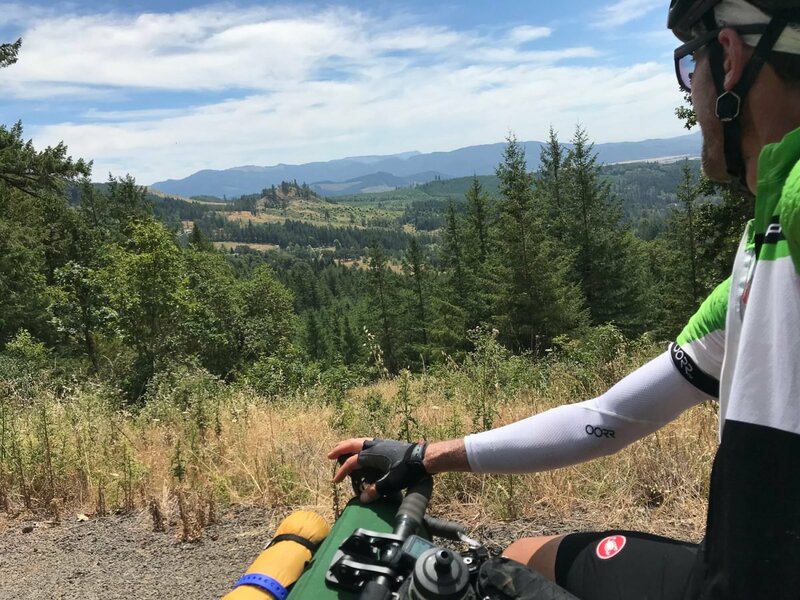 So often while driving down Interstate 5 south of Portland my mind wanders: Could I ride to Eugene? What would the roads be like? Lush green forest canopy was a constant companion along East Buck Creek Road. The sixth annual Oregon Triple Crown kicked off in Waldport on Saturday in nothing short of ideal conditions for a day in the saddle. And then there was this bright green meadow on our way up to the top of Wildcat Mountain. 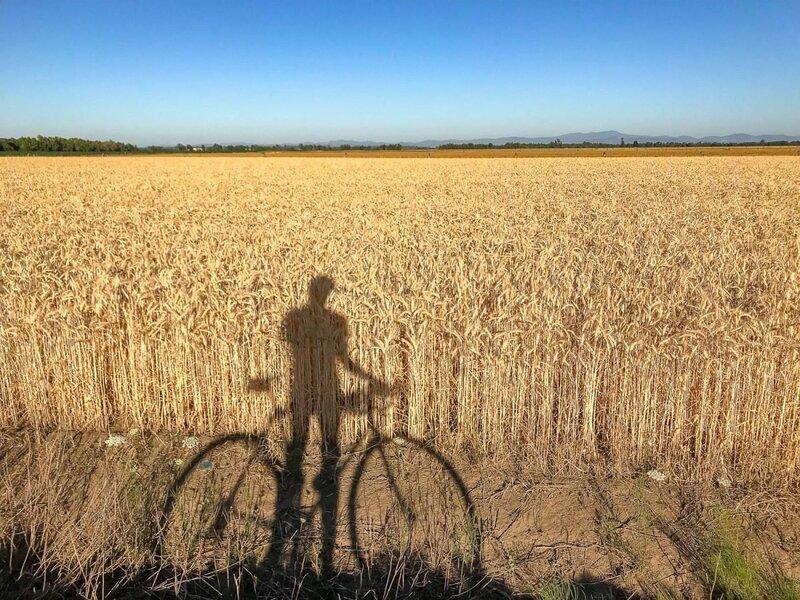 Sometimes all it takes to find a good adventure on two wheels is to just look a little harder. 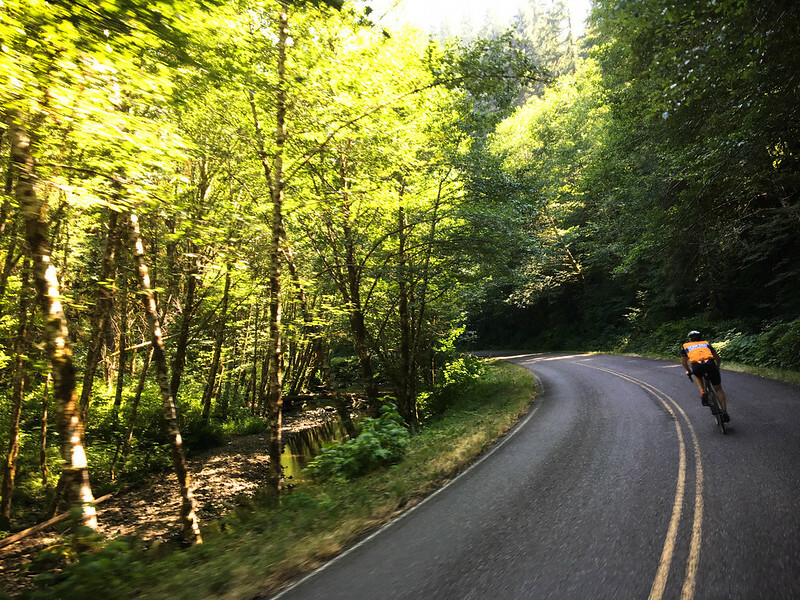 Many of the best roads on Saturday’s Hell of the North Plains ride were in places I’ve ridden or driven near for many years. 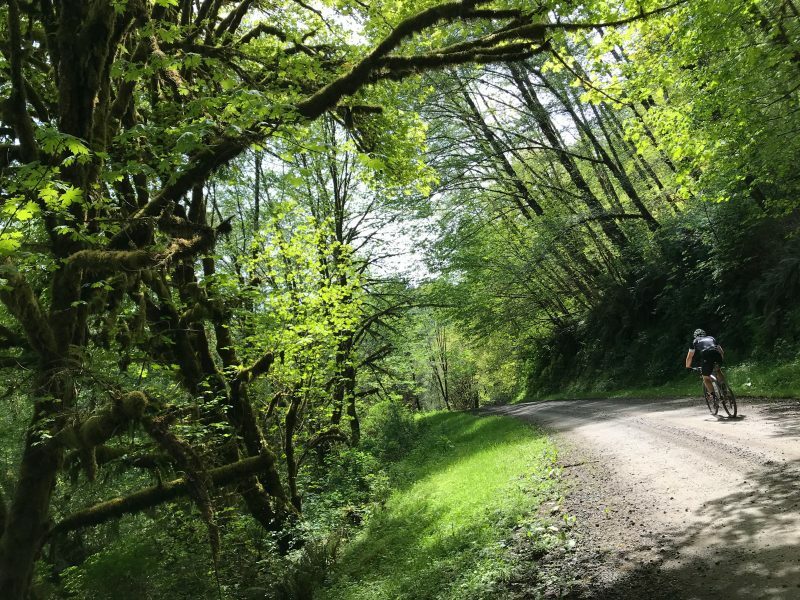 But somehow, someway, the routefinding raconteurs at Our Mother the Mountain (OMTM) manage to go deeper into (relatively) local backroads than most of us will ever venture on our own. Nestucca River Road is a fantastic way to get from Portland to the coast. Riding to the coast from the city is something of a rite of passage for many Portlanders. Getting there via Nestucca River Road is a privilege. 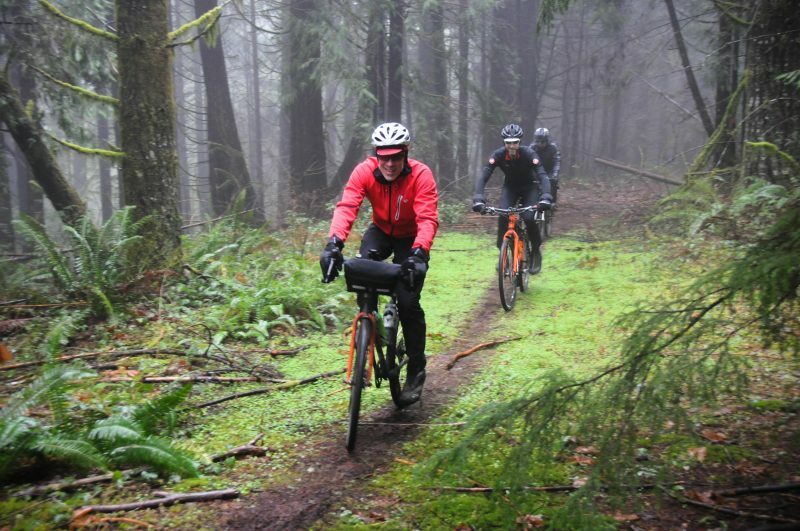 This past Sunday I was lucky enough to try it for the first time as part of the Dirty Sellwood ride. 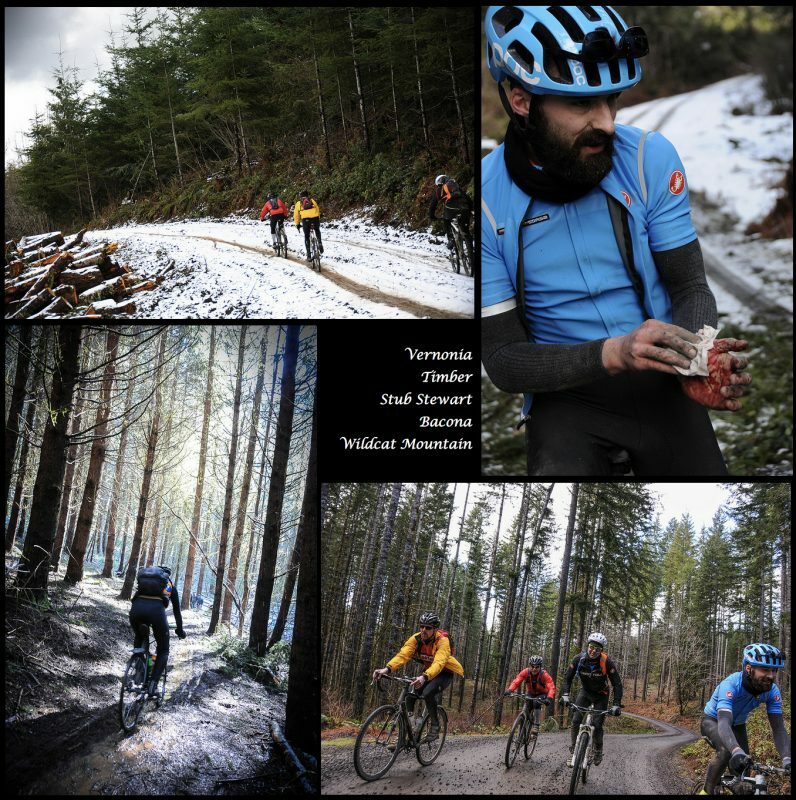 The ride was the fifth annual epic ride collaboration between two great bike shops and their owners: Erik Tonkin of Sellwood Cycle Repair in Portland and Mitchell Buck of Dirty Fingers Bikes in Hood River. 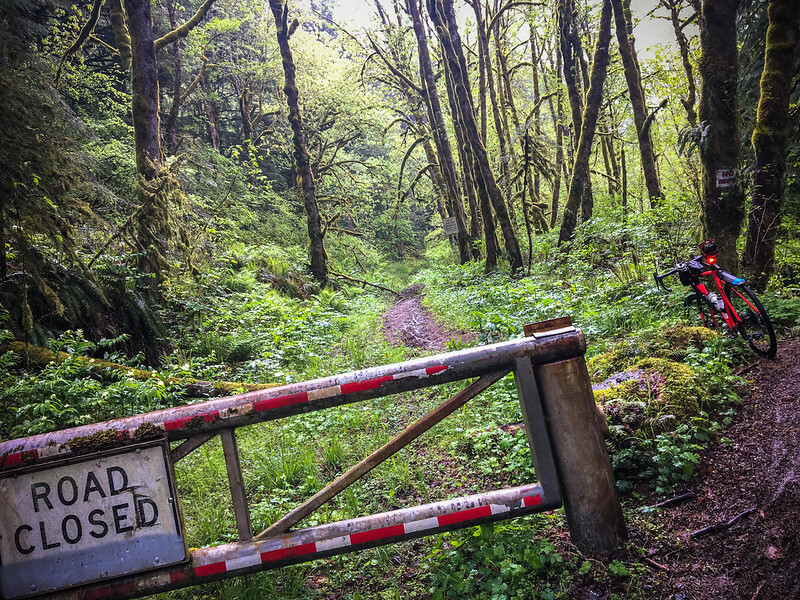 The first 20 miles of this 30-mile route are on the Springwater Corridor. The final 10 miles includes a blissful descent into the campground at Dodge Park. Everett approves! 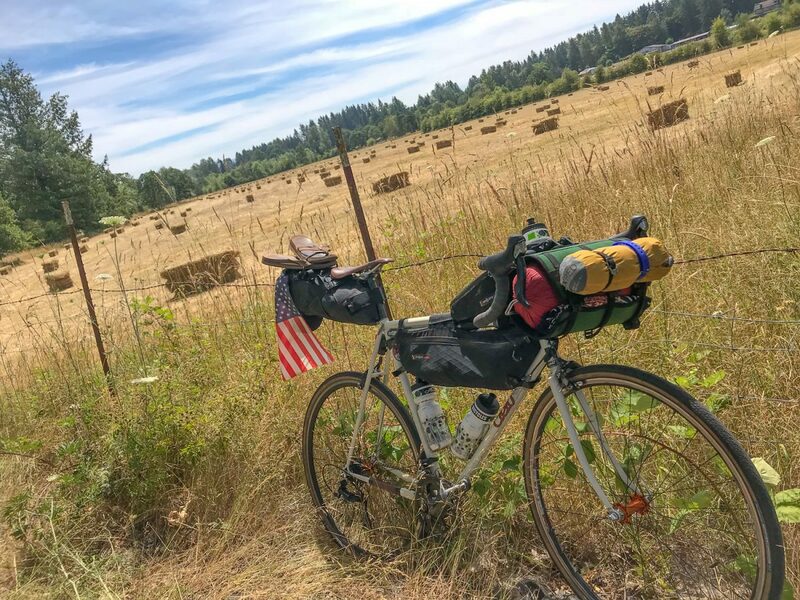 This is how easy bikecamping can be: Just 30 easy miles east of downtown Portland lies a campground at the edge of the forest nestled between two rivers. And the best part? The first 20 miles are on the carfree Eastbank Esplanade and Springwater Corridor paths. And by the time you leave this safe riding sanctuary, you’re far enough into the country where you can often see more horses and pigs than cars. 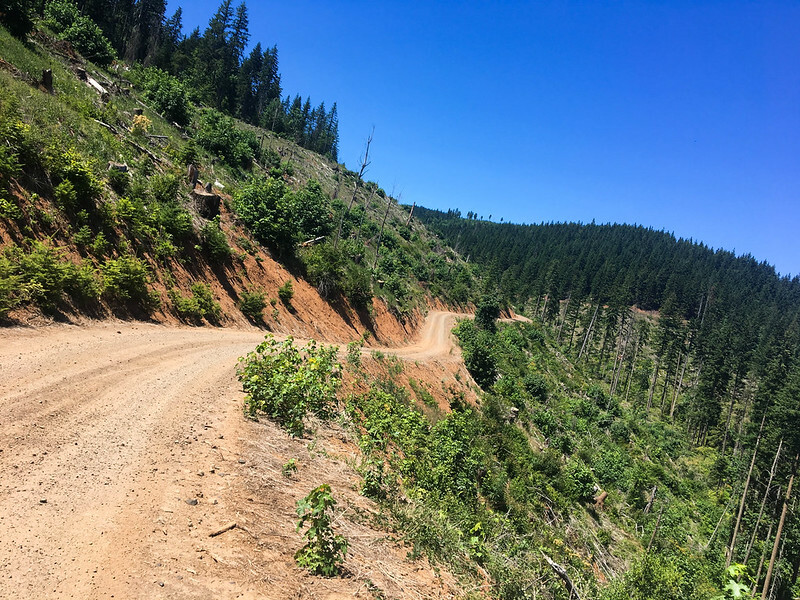 New to me, Kingsley Road above Hood River was a welcome alternative to Dee Highway. 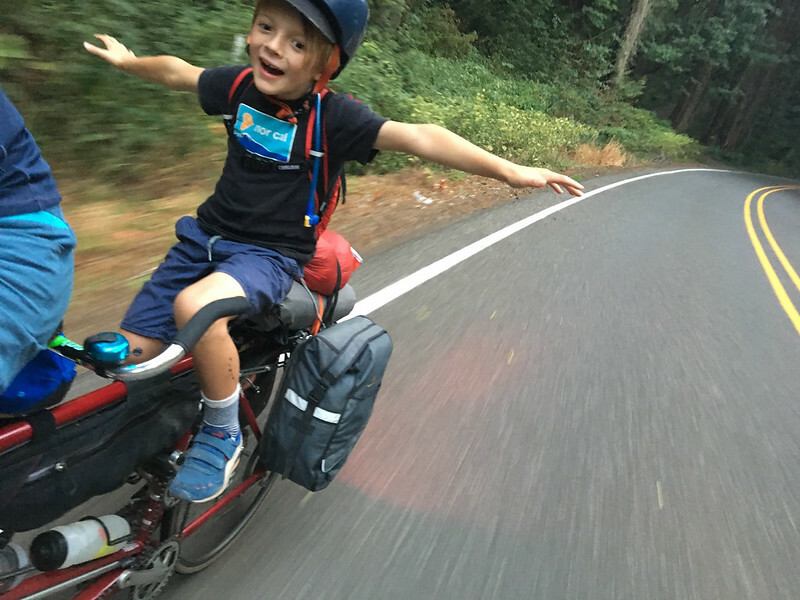 One of the ways I fit cycling adventures into my life is to ride to places where I’m already planning to do something with my family. So, when we planned to meet some friends in Hood River on Sunday, I knew it was a golden opportunity. 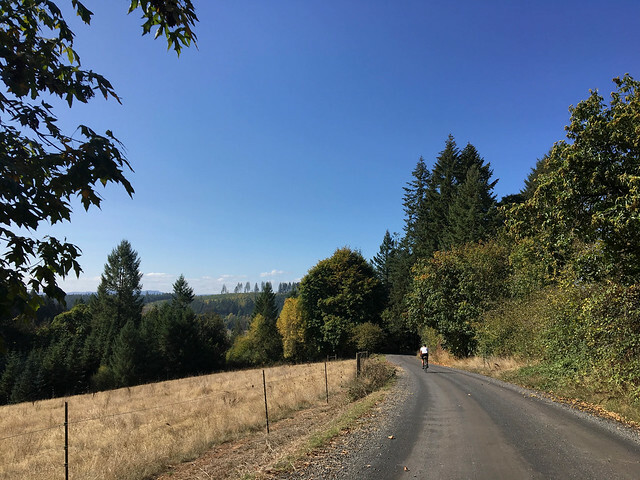 Just a few miles north of Hillsboro and Highway 26 are miles of unpaved roads waiting to be ridden. When I started mountain biking back in the 1990s one of the things that really drew me into it was the solitude. In just a few minutes of pedaling (I was lucky to live close to mountains), I could get away from busy roads full of smelly and loud cars.